Six members of Botaniko visited Melbourne on 24 and 25 October for a series of botanically-related activities. 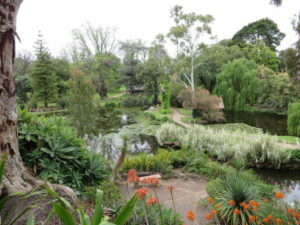 First was a visit to the Rippon Lea Estate where Naomi Jeffs guided us through the historic gardens giving us a narrative of its origins. This was followed by a visit to the home and gallery of Jenny Phillips, an internationally renowned Australian botanical artist. The second day was as equally exciting as the first. 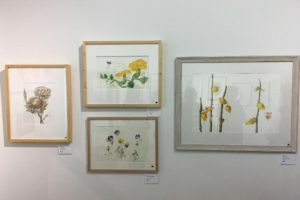 In the morning we were given a tour of the thirteenth biennial botanical illustration exhibition The Art of Botanical Illustration: A New Direction presented by the Friends of the Royal Botanic Gardens. 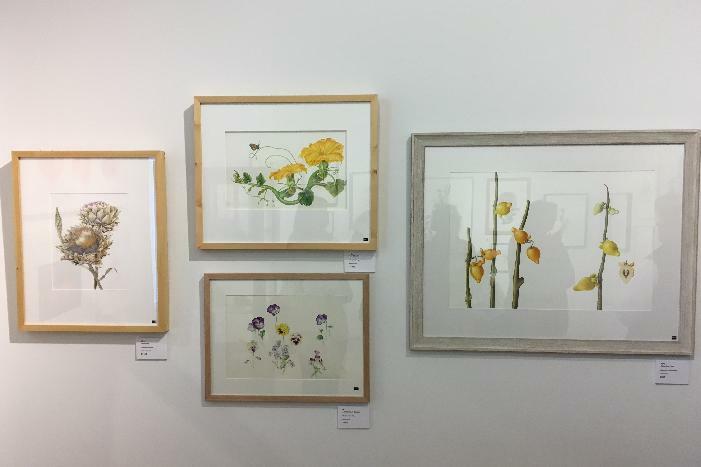 On conclusion, we visited the Whirlybirds, a group of botanical artists who meet regularly to paint in the Whirling Room at the Botanic Gardens. The two days were very inspirational and we returned to Hobart with renewed enthusiasm for our botanical works. The magnificent gardens of the Rippon Lea Estate.